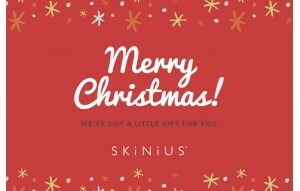 Looking for a present for somebody special but not sure which product would be right for them? 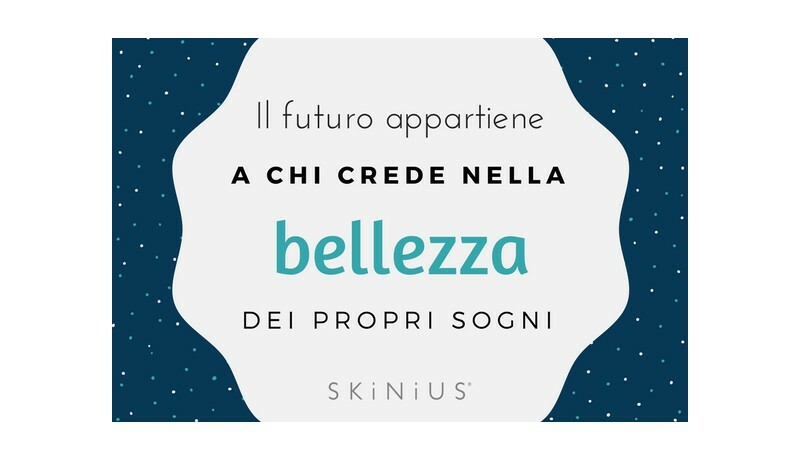 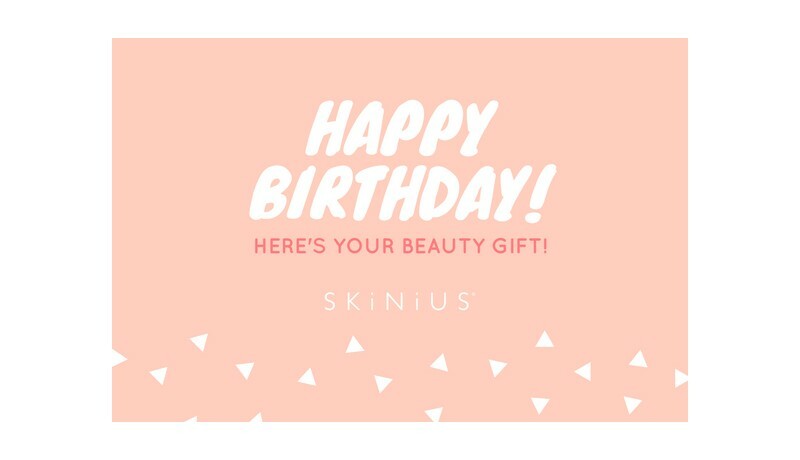 Skinius is the perfect idea for an exclusive beauty gift, allowing the recipient to choose the product that’s right for them. 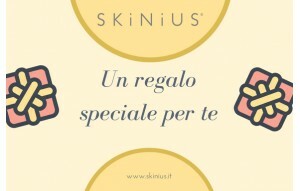 Select how much you want to spend and complete the order to receive a discount voucher containing an 11-character code. 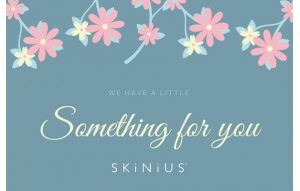 The codes will be saved under “Gift Cards” on your “My Account” page. 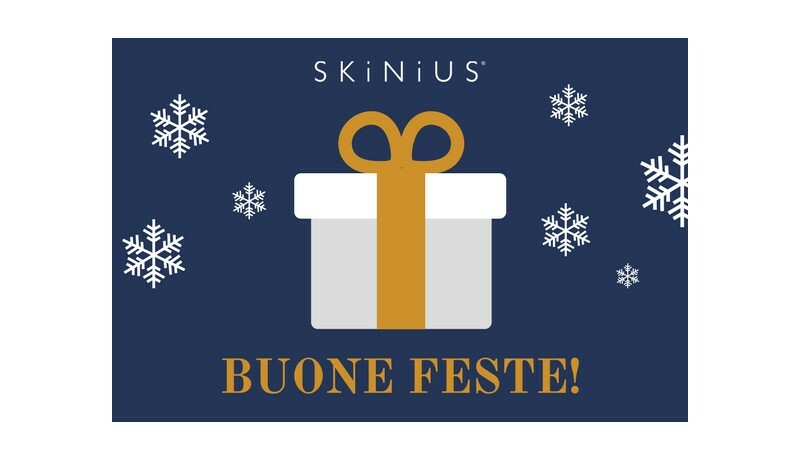 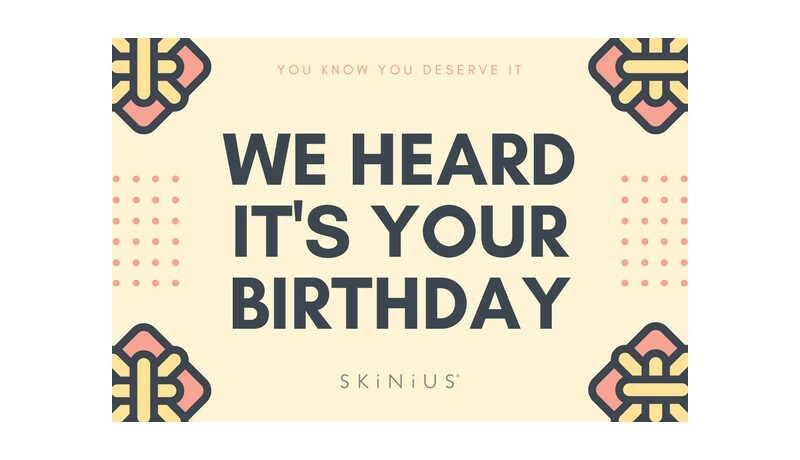 - Fast response: the Skinius Gift Card containing the discount code will be sent to the recipient's email address immediately. 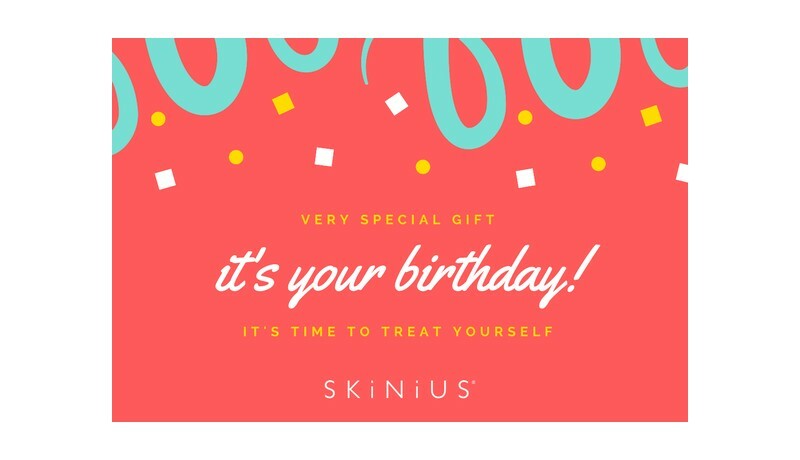 - Advantages for both sender and recipient: The sender can choose how much to spend on the Skinius Gift Card from the values available. 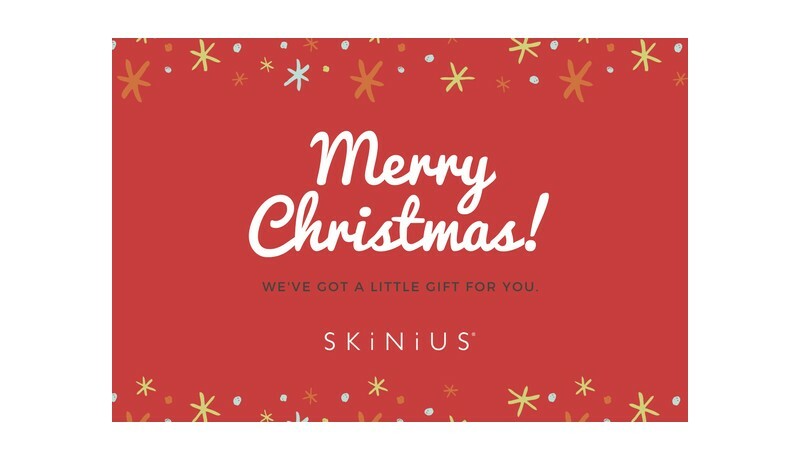 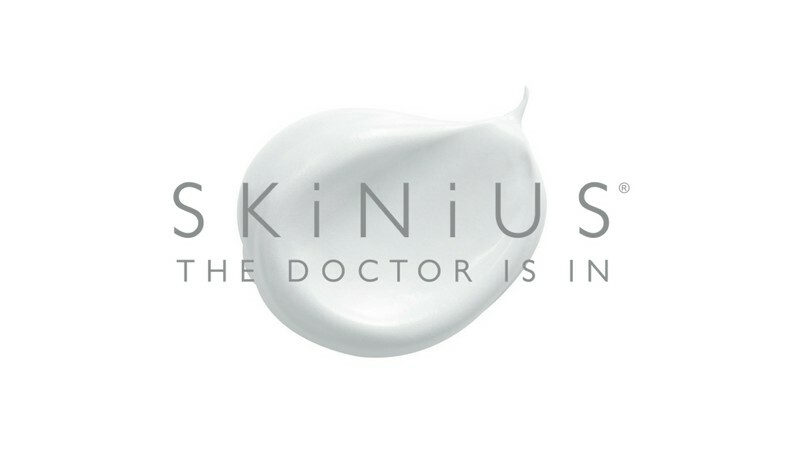 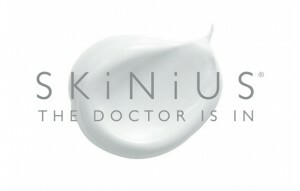 The recipient can use their Skinius Gift Card credit to purchase the product most suited to their needs. 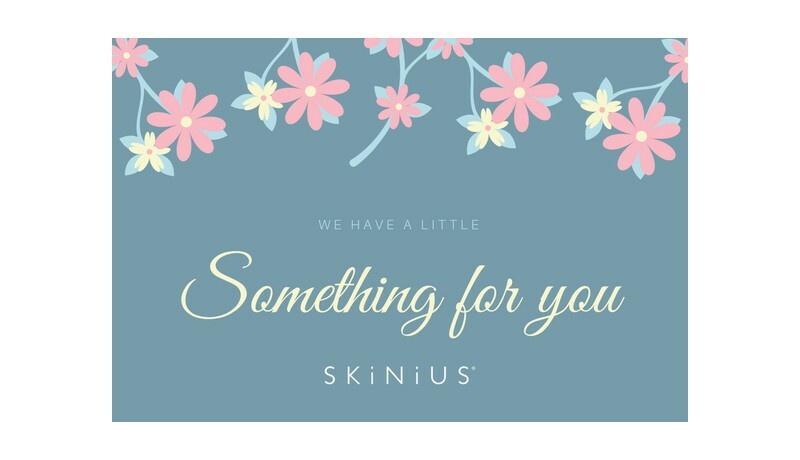 - Easy to use: the Skinius Gift Card can replace and/or be used in combination with other payment methods and can be used on multiple occasions until the credit runs out. 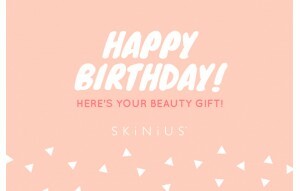 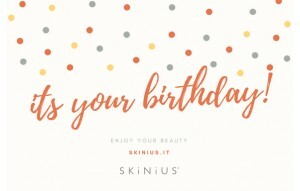 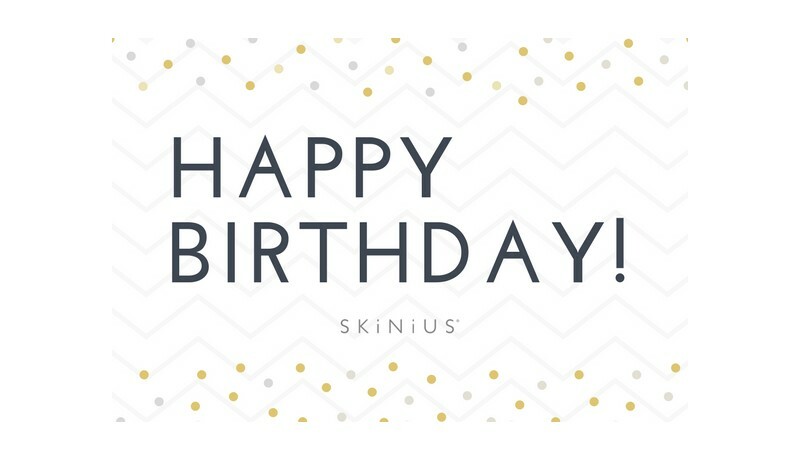 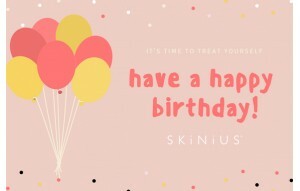 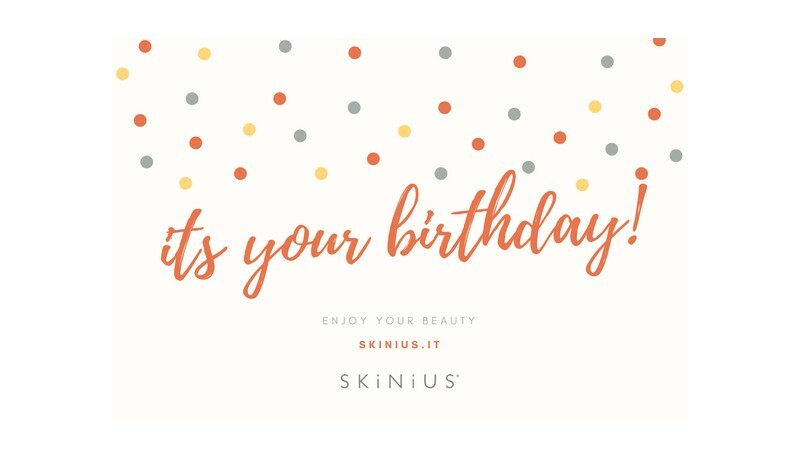 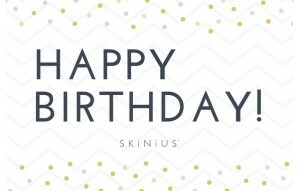 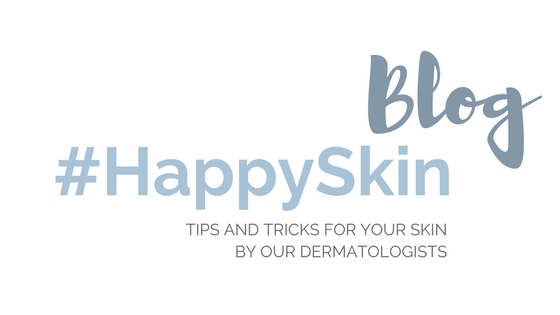 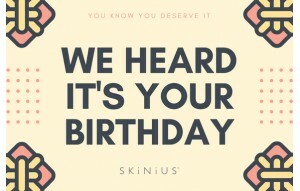 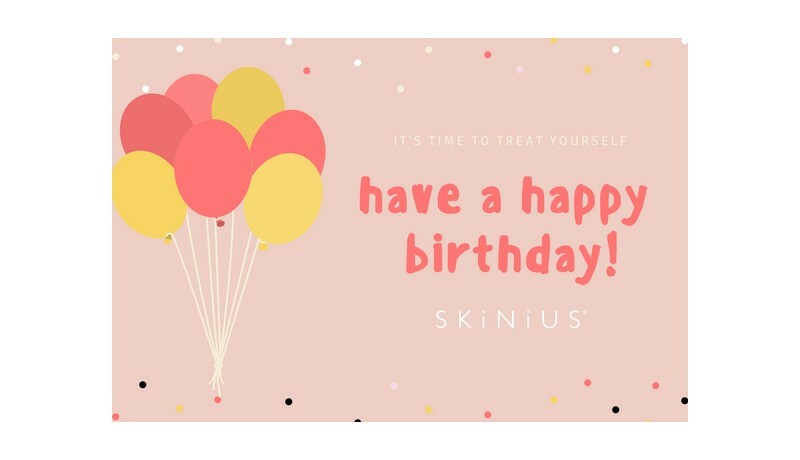 - Validity: la the Skinius Gift Card is valid for 1 year from purchase. 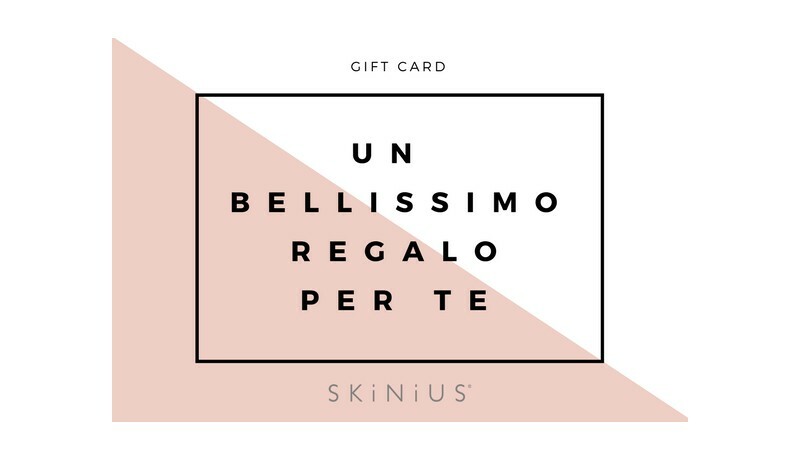 La gift card verrà inviata per email appena il tuo pagamento sarà confermato. 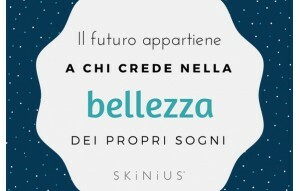 Puoi scegliere di inviarla in altra data.